I did my best to incorporate as many of the headline artists, while mixing in a few others. 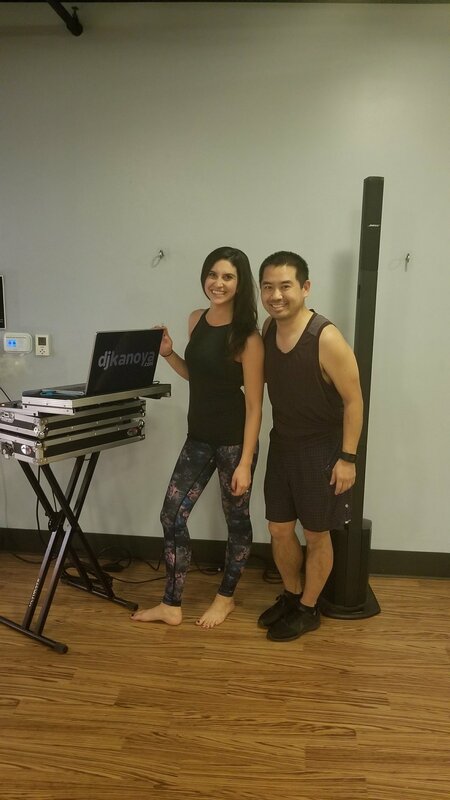 Corepower Yoga members dance and sweat at a Yoga Sculpt class taught by Katie Burke and DJ'd by Justin Kanoya. 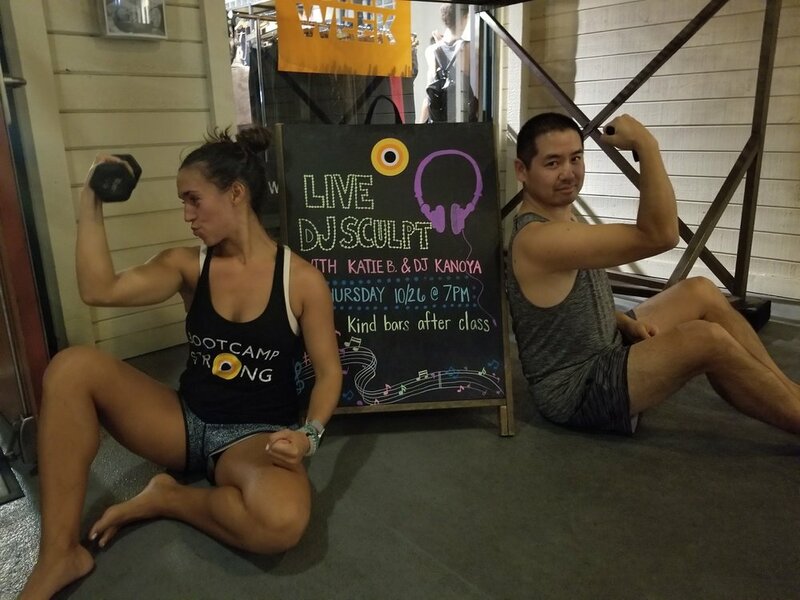 I was back at Corepower Yoga for my monthly sweaty dance party with Katie B. Fun fact, since she’s a Justin Bieber fan, I always try and insert at least one Biebs track. 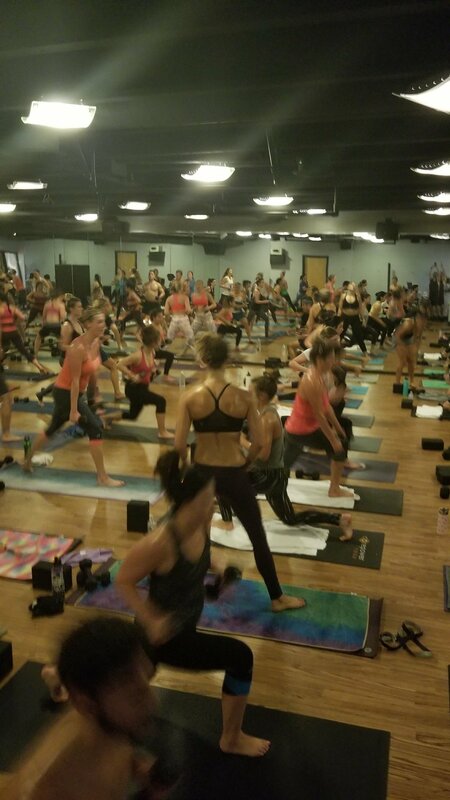 So of course it was one of the hottest jams of the summer … good ol’ Despacito.